(RxWiki News) Sticking with your sleep apnea treatment may help keep you out of the hospital, a new study found. In this new study, patients who didn't properly use their continuous positive airway pressure (CPAP) machines were more likely than those who did to be readmitted to the hospital for any cause within 30 days. In fact, these non-adherent patients with sleep apnea were three times more likely than those who used their CPAP machines to be readmitted to the hospital for any cause. And they were two times more likely to be readmitted for cardiovascular reasons, which included congestive heart failure, myocardial ischemia and atrial fibrillation. All three of these conditions are tied to sleep apnea. The authors of this study looked at 345 patients who were hospitalized at a Veterans Affairs medical center. 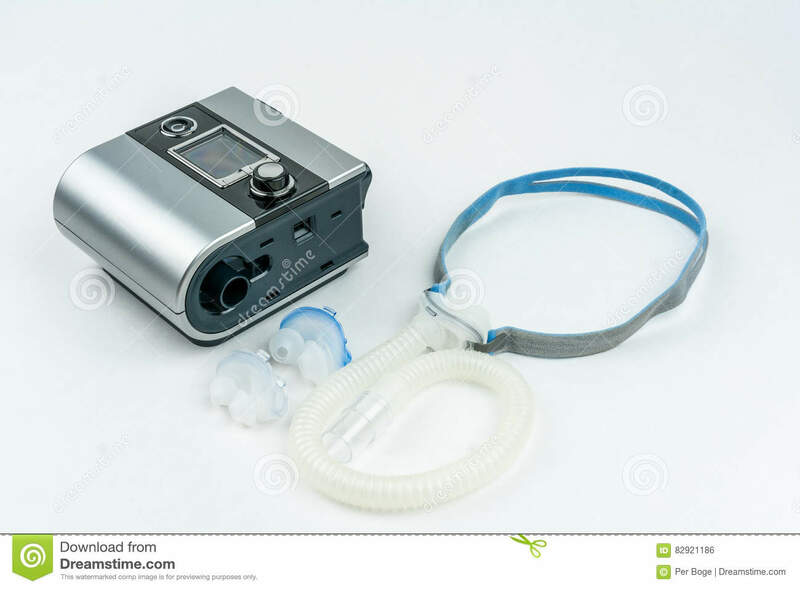 Those who used their CPAP machines consistently were less likely than other participants to be hospitalized again within 30 days of their release from the hospital. These researchers pointed out that 30-day hospital readmission rates are a well-known measure of quality for hospitals. Based on their findings, these study authors said improving CPAP adherence among patients with sleep apnea could reduce health care costs. If you are concerned about your sleep quality, reach out to your health care provider. This study was published in the Journal of Clinical Sleep Medicine.